Now you can feel better than you've felt in years! Now you can actually overcome arthritis! Are you an arthritis sufferer? In this concise, easy-to-read booklet you'll discover valuable, usable information that can help you get rid of arthritis pain! 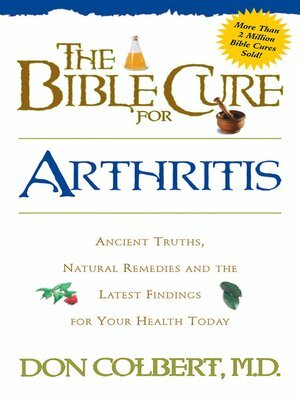 Learn biblical secrets on health and the latest medical research on how to break free from the grip of arthritis. This book contains findings that your doctor may never have told you!